Call (928) 941-1414 For a Free Initial Consultation! Focusing on all aspects of Family Law: Divorce, Child Custody, Child Support, Parenting Time, Legal Decision Making, Spousal Support, Temporary Orders and Child Protective Services Matters. Call (928) 941-1414 to schedule a free initial consultation today! 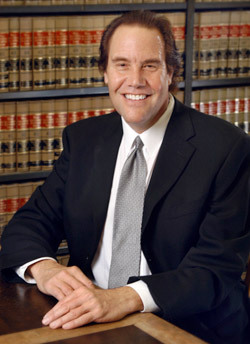 Richard B. Geller is a seasoned attorney who has practiced law for over thirty years. He is Ivy League educated, having received his Bachelor's Degree from Cornell University, and both a Masters of Business Administration and Juris Doctorate from Columbia University in New York City. Being arrested for a criminal offense can often be an intimidating experience for anyone. Mr. Geller will fight for your rights and help guide you through this difficult time. 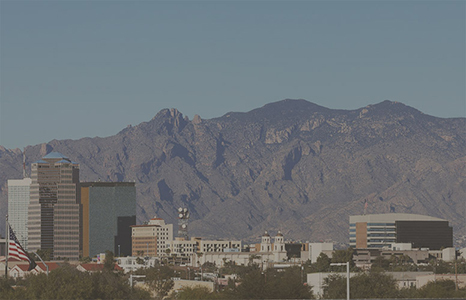 Although Richard is sensitive to the emotional side of family law issues, he is an aggressive, results-oriented attorney. He does what it takes to get you the results you seek. Call (928) 941-1414 or fill out the form below to get started.